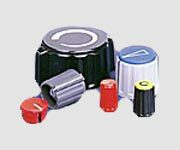 High quality battery holders for 1/2AA, AAA, C, D, and PP3 size batteries. 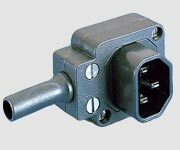 3, 4, 6 and 8 pole connectors in a wide variety of configurations. 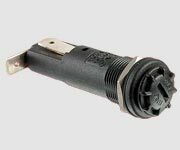 IP68 environmentally sealed circular connectors for harsh and hostile conditions. 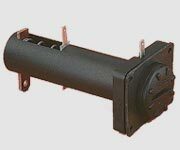 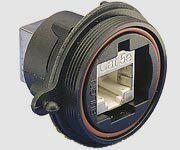 EMI mains filters designed to combat conducted mains borne interference. 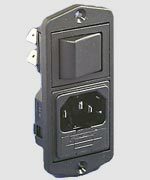 Mains rated inlet and outlet connectors to IEC and EN60 320. 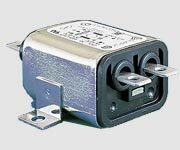 PCB, panel mounting and in-line fuseholders for 5x20 and 6.3x32mm fuses. 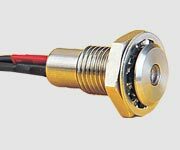 Panel mounting LED indicators in a choice of bezels styles, types of LED"s and colours. 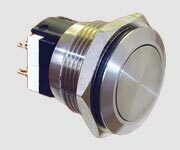 Vandal resistant security switches manufactured from high grade stainless steel. 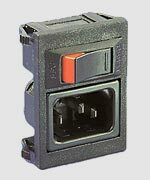 Terminal strips and connectors for current applications from 10 to 45A. 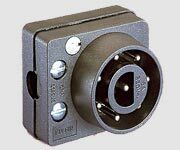 Collet fixing control knobs in matt or gloss finishes from 8 to 45mm diameter. 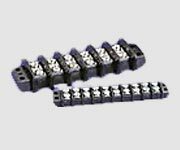 Screw and spring terminal blocks with pitches from 3.5 to 10.16mm.